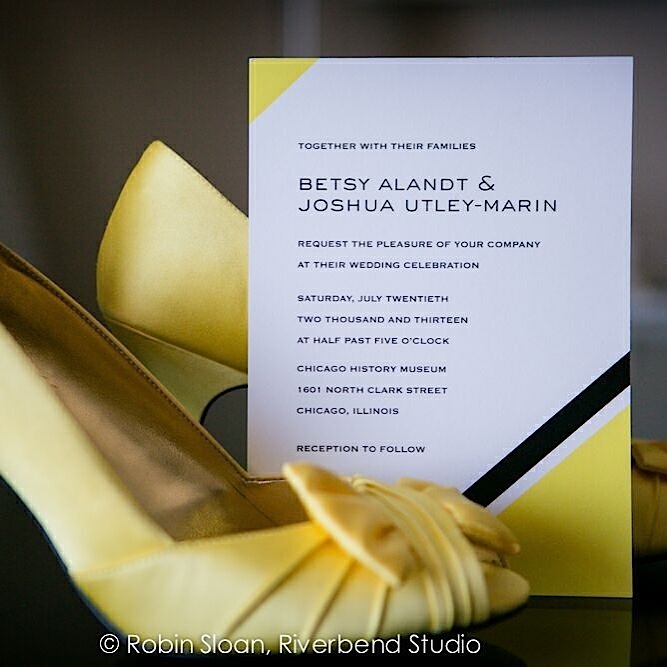 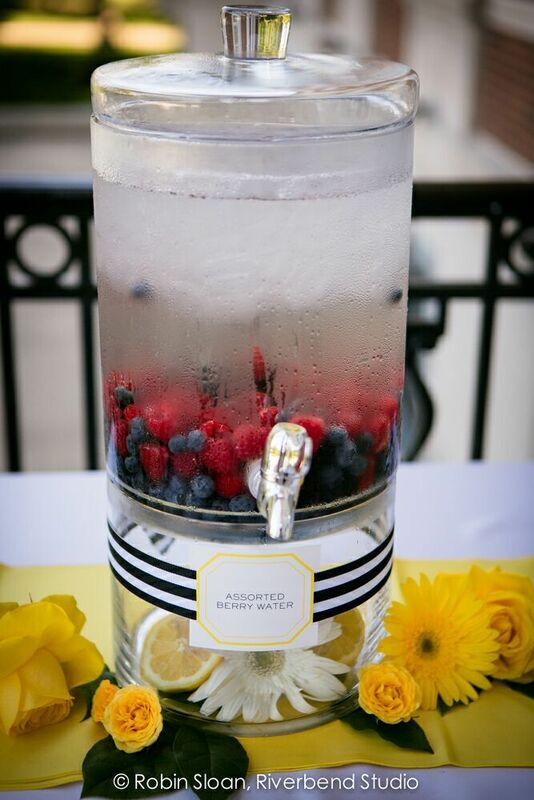 Looking at this beautiful Chicago wedding is like sipping on a tall glass of lemonade–It’s so refreshing! 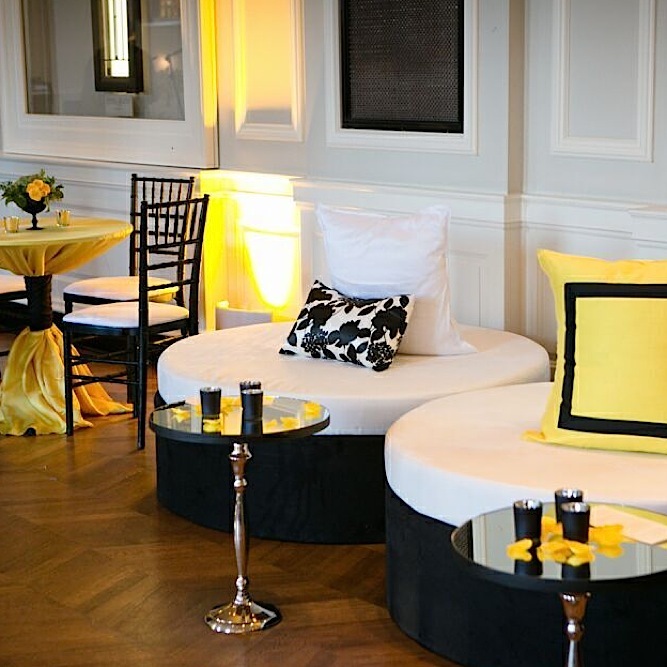 Summer love is in full swing here, and wedding planner Chrissy Magliano of Big City Bride knew just how to create a fabulous event with so much light and energy. 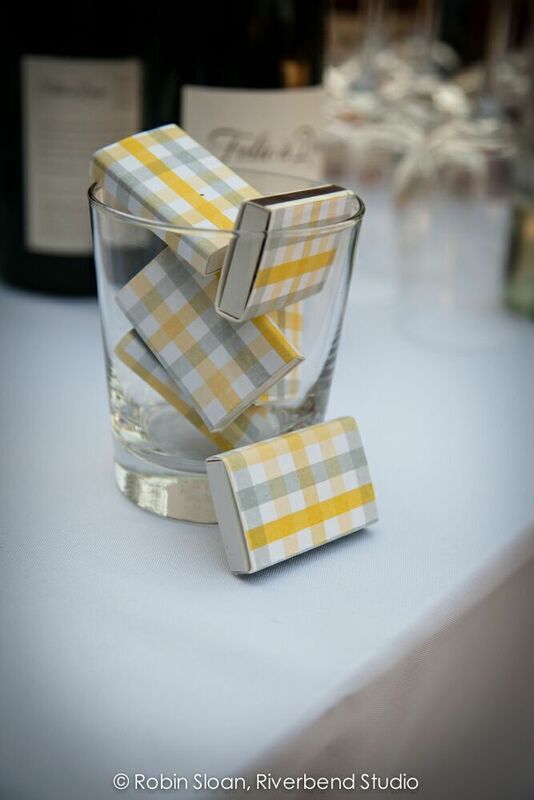 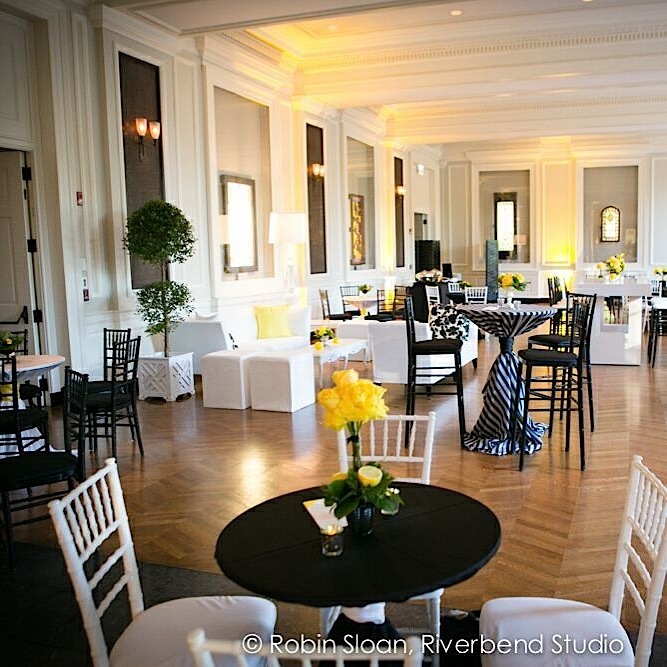 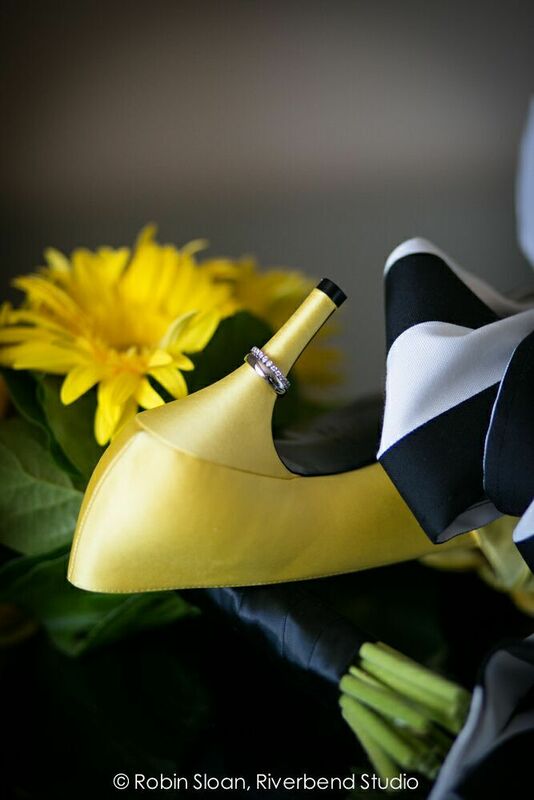 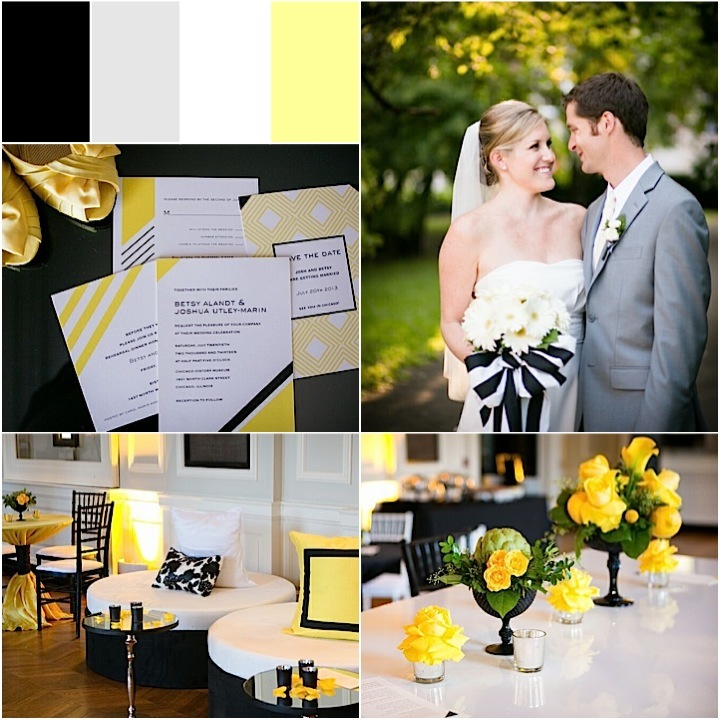 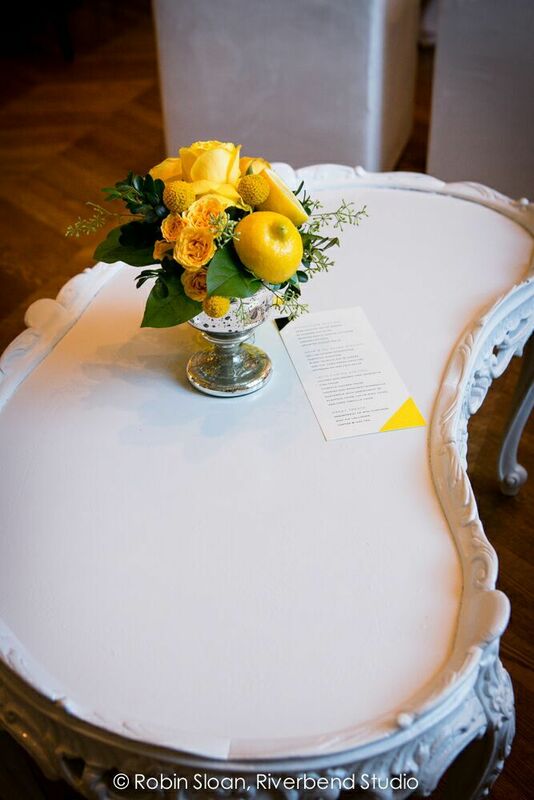 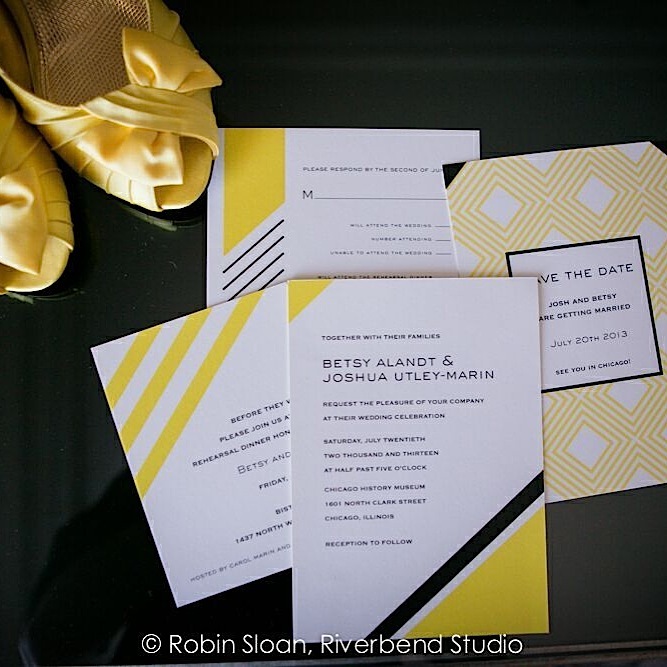 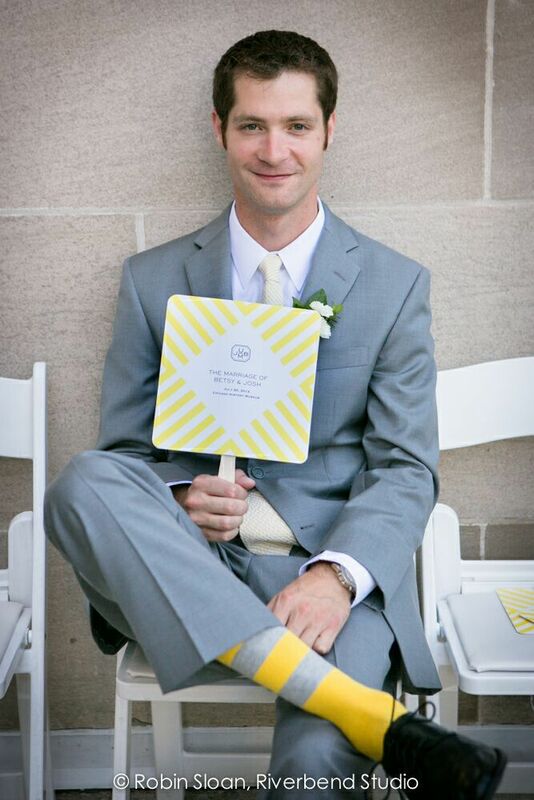 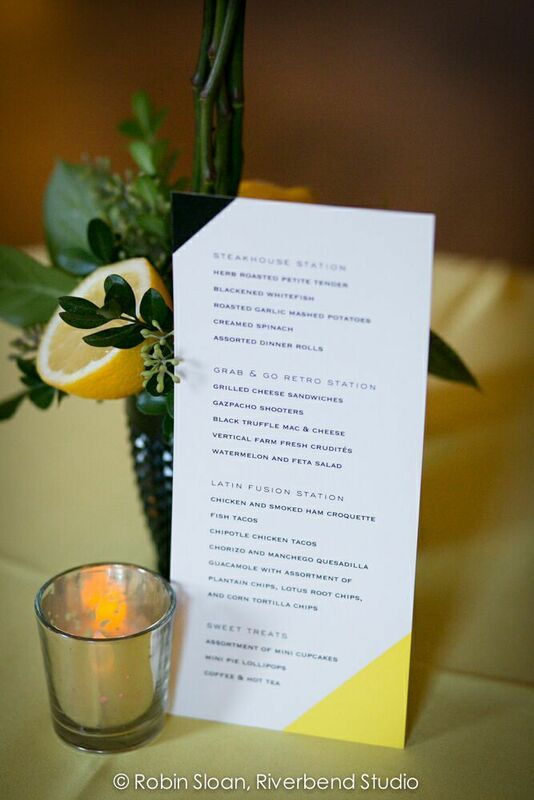 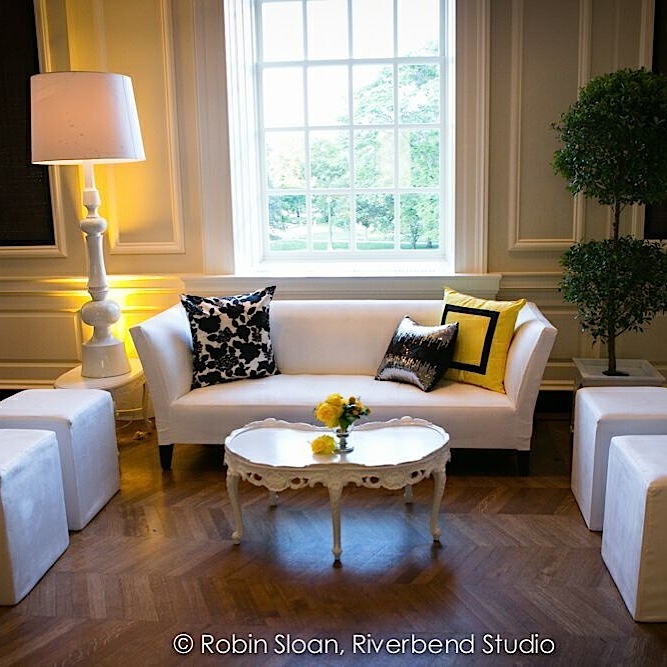 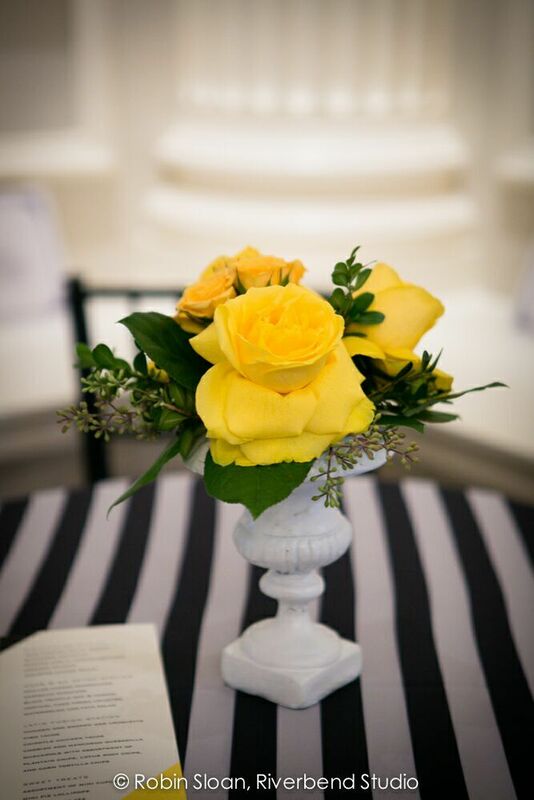 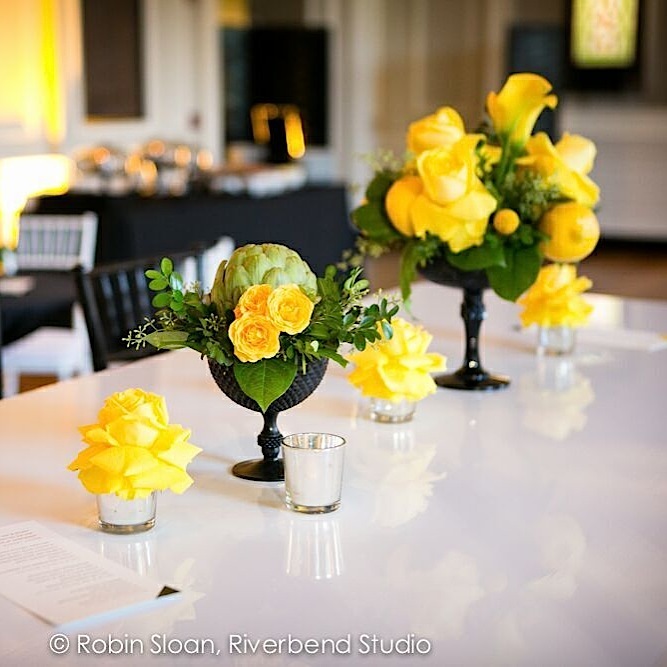 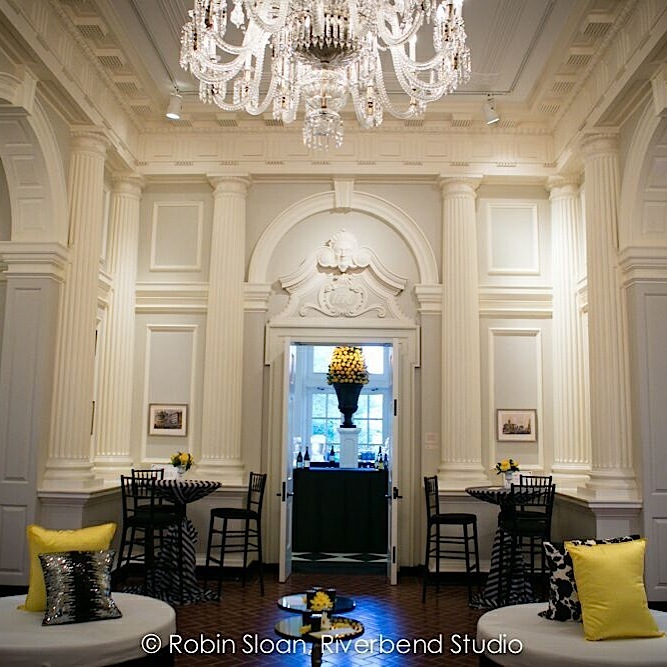 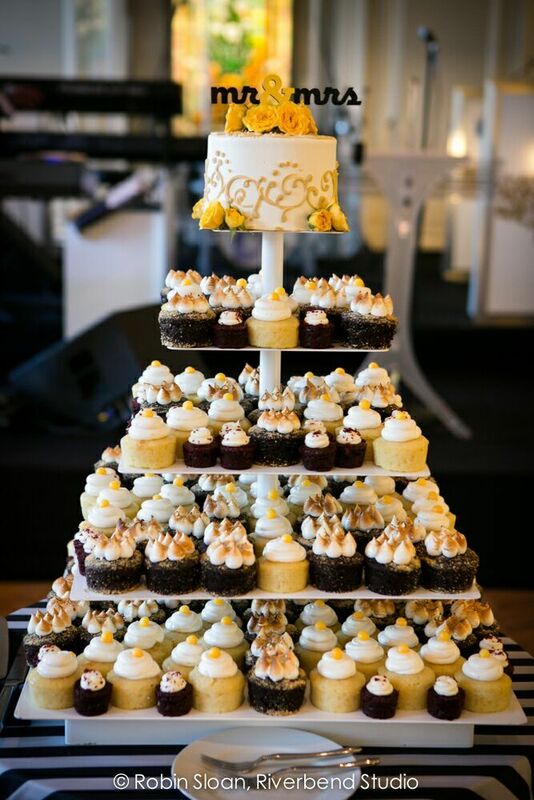 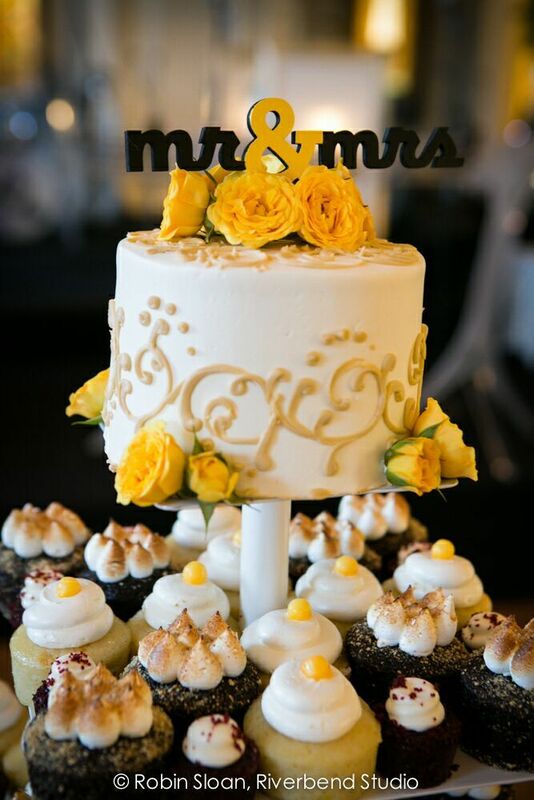 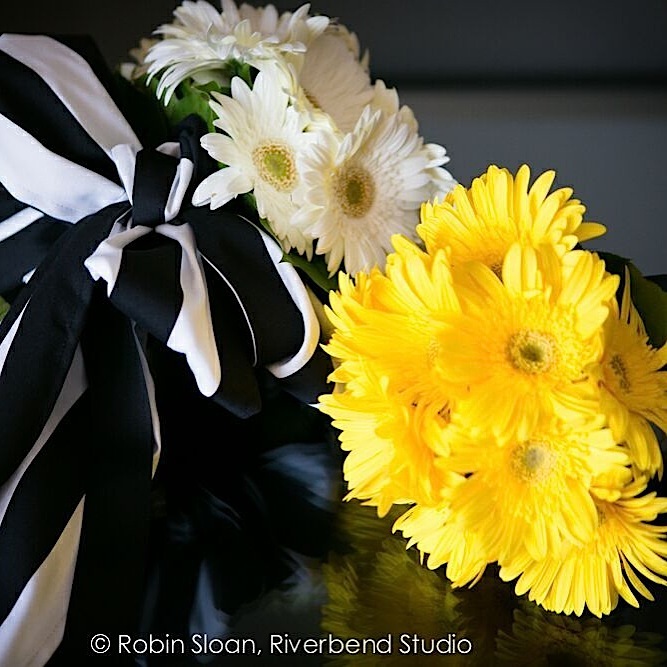 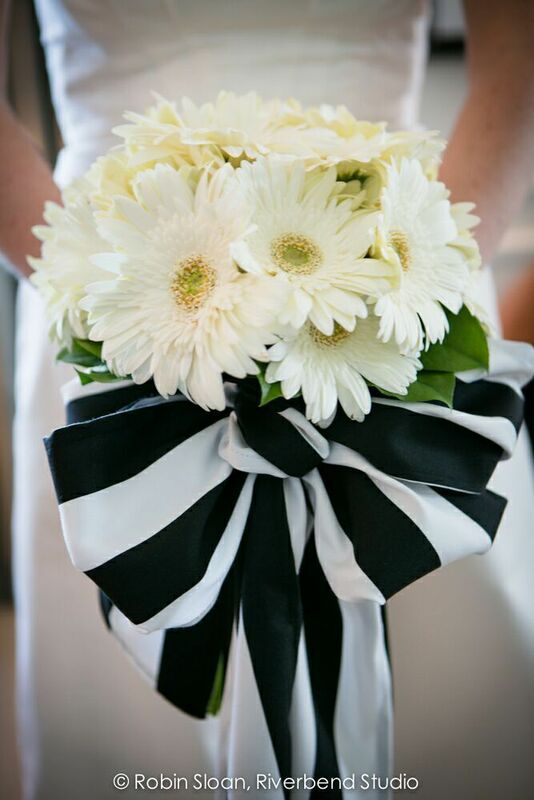 We love the zesty yellow decor with modern black and white accents created by Kehoe Designs. 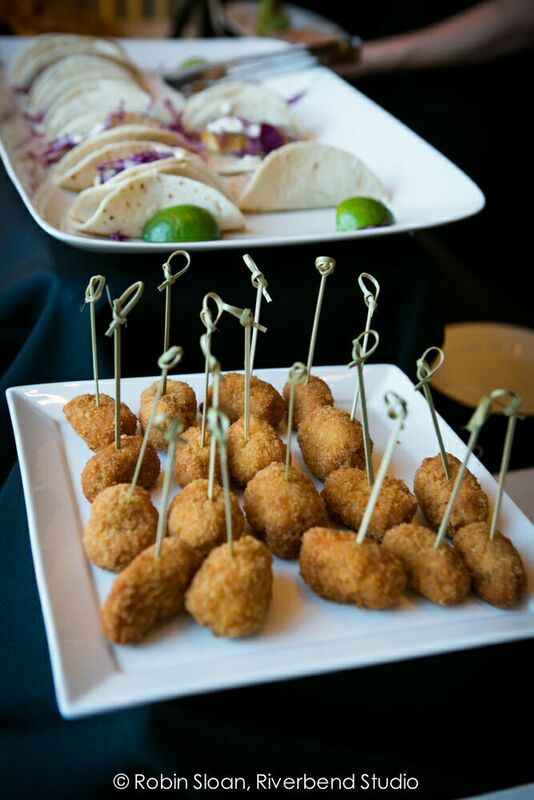 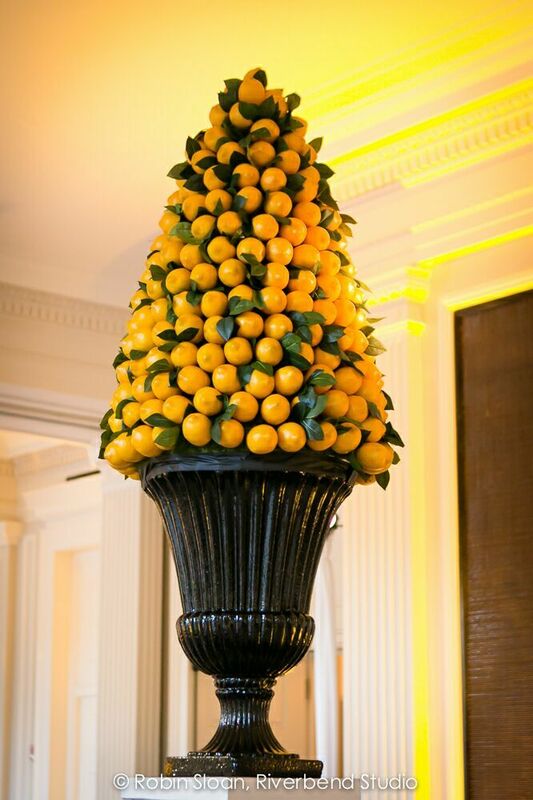 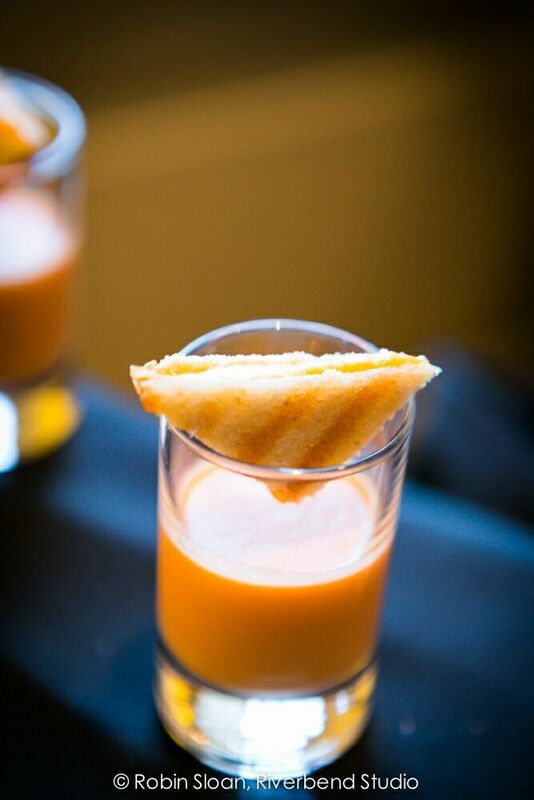 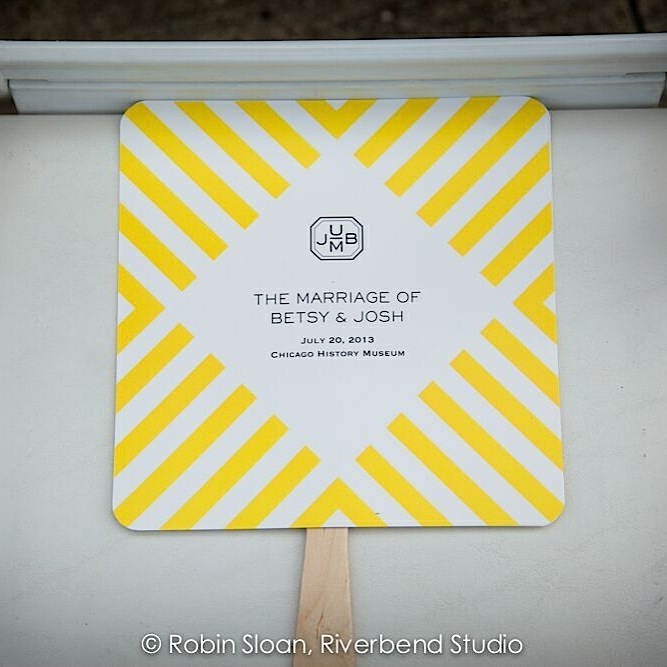 In fact, this sweet event is making us wish summer were here already. 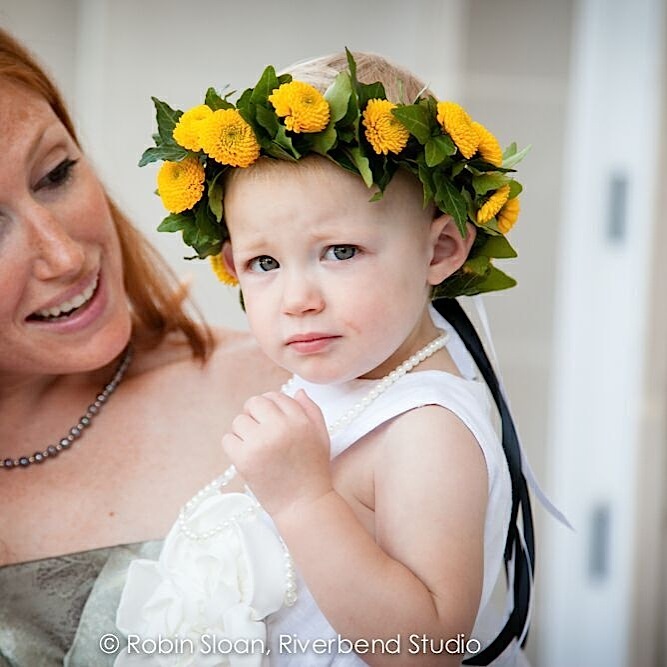 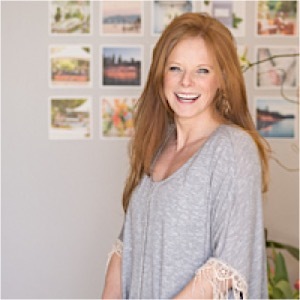 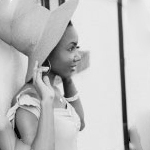 Take a look at the rest of the photos from Riverbend Studio, and feel the warmth of summer upon you! 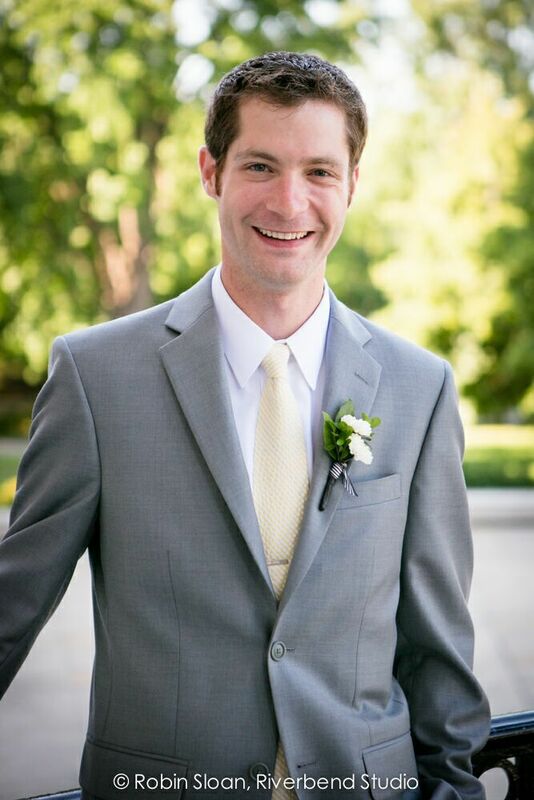 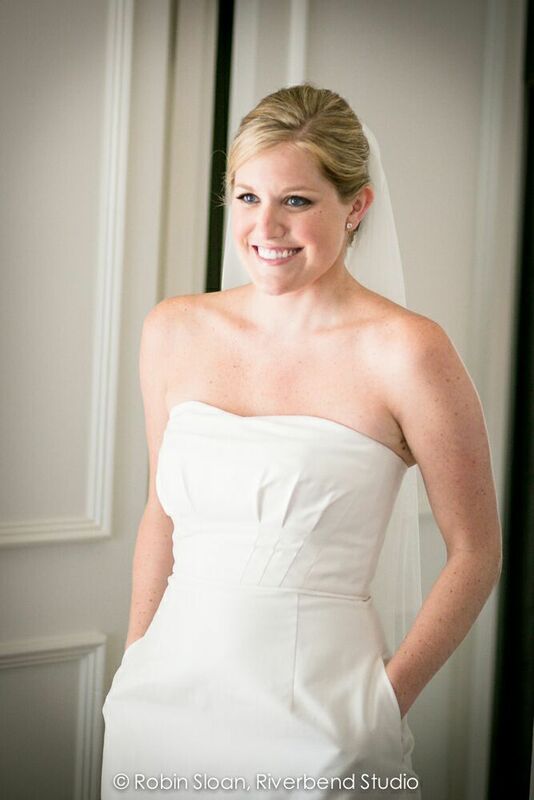 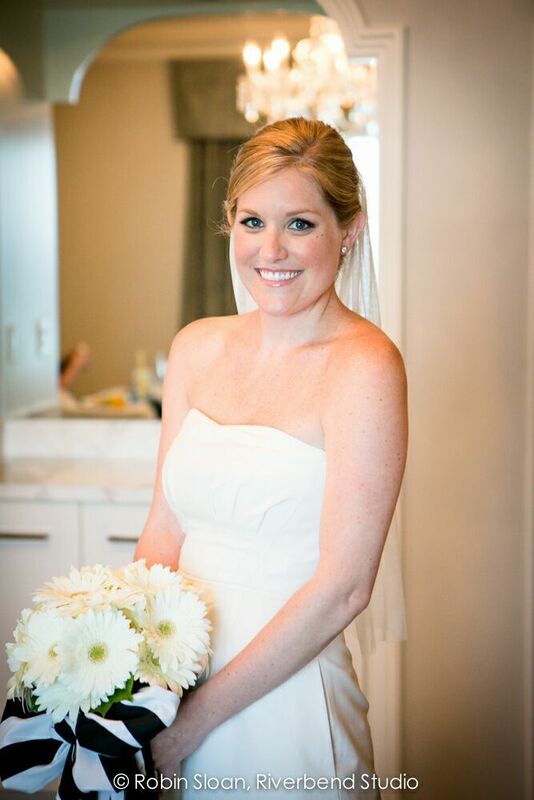 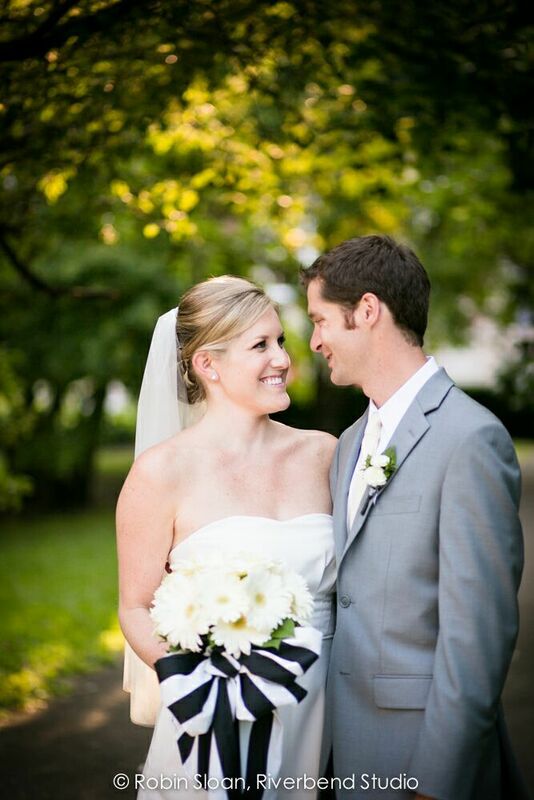 Click here to see more gorgeous real weddings from Big City Bride!